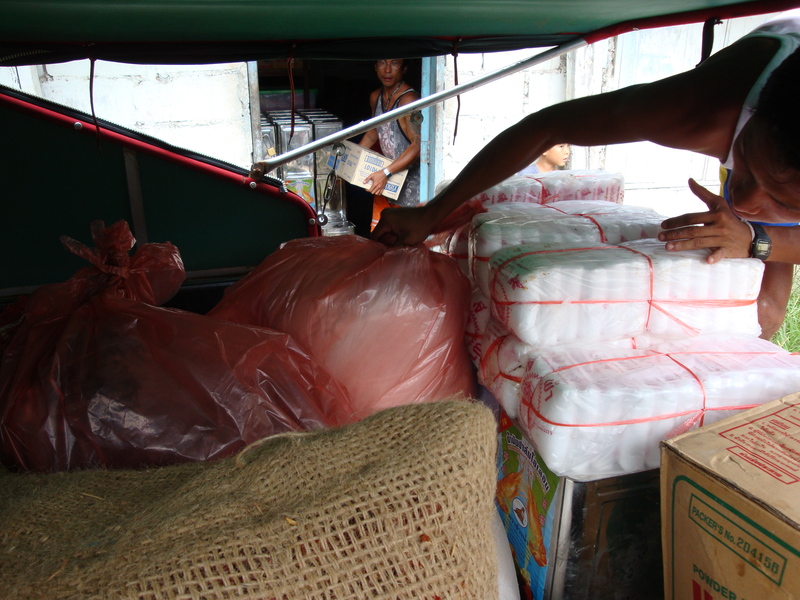 Basic living supplies for IDP (Internally Displaced Persons) refugees and survivors of Cyclone Nargis in Burma, 2008. We just got two envelopes of photos that were taken inside of Myanmar (formerly known as Burma). The photos show children and their teachers at two IDP (Internally Displaced Person) refugee camp schools with the new school supplies we sent them via our local partners. We paid for textbooks, writing supplies, art supplies, mats, mosquito nets and medication for these internal refugees that live on despite the military junta’s animosity and terrorizing behavior against them and their native villages.